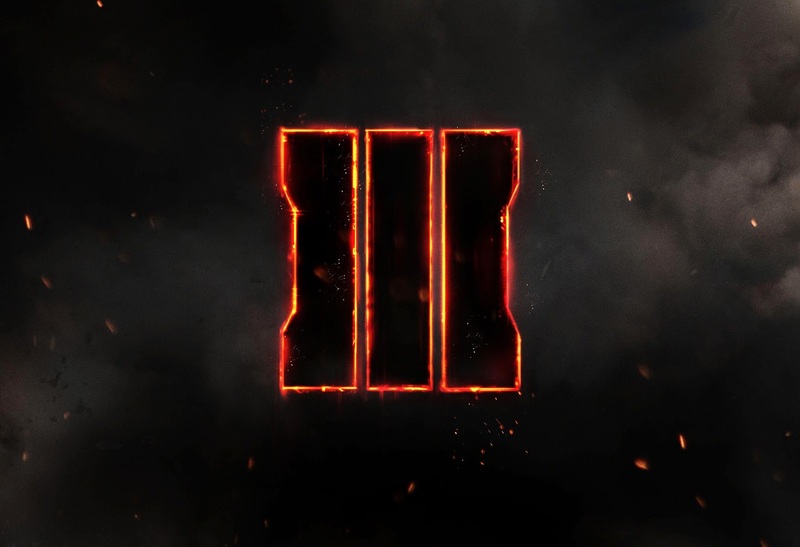 Treyarch have revealed the next game in the Call of Duty franchise; Black Ops 3. Black Ops 3Call of Duty: Black Ops 3 will be set in 2060 "in a dark, twisted future", 35 years after the events of Black Ops 2. Here man and machine are virtually one, making technological combat seamless and adding new features to the game. Among the new changes is character movement. You now have a rechargeable power bar which allows the player to to thrust in any direction for a period of time, and also run along walls. There is also a more direct focus on 'boots on the ground' style combat, reflecting the consequences of the Black Ops 2 campaign, as after the drone attacks of 2025 the United States military found aerial assaults too much of a liability. A hunter’s guide to surviving in YharnamFrom Software return after successful titles Demon’s Souls, Dark Souls and Dark Souls 2, with gothic RPG Bloodborne. Bloodborne is beautifully grotesque and brutally hard, whilst at the same time clawing you back for more and more punishment. The game is instantly recognisable to Souls fans as most of the core mechanics are the same, the differences being the use of special weapons and the healing process, which now makes use of the triangle button. However the game is not set in the Souls universe, and has its own original story.